Dream Builders have a special place at the McKinney Education Foundation. Since 2004 these amazing donors have committed to helping McKinney ISD students reach for their potential with assistance from their college advisor. The Dream Builders help MEF with placing college advisors on each McKinney high school site to help students, teachers, and families navigate the college and financial aid application processes. Without these donors, McKinney ISD would not have individuals on our high school campuses fully committed to helping our students find what works best for their post-secondary plans. What do they Dream Builders Provide? DREAM BUILDERS provide year-round funding for our McKinney Education Foundation College Advisors. Without the following generous sponsors (Dream Builders), this program wouldn’t exist. 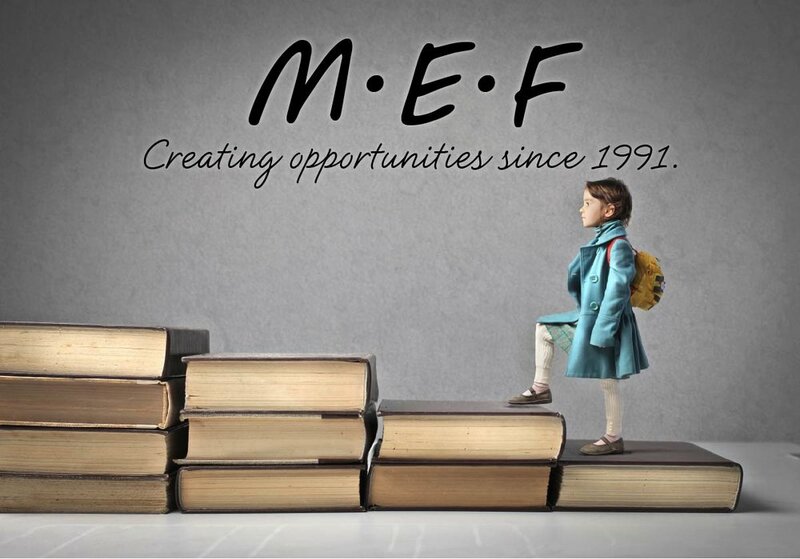 If you are interested in helping our McKinney ISD students have assistance and the opportunity to explore all post-secondary options, please contact MEF today. You too can become an MEF Dream Builder. We would like to thank those listed below for daring to dream big. Gay, McCall, Isaacks, Gordon & Roberts, P.C.